Rothco’s Deluxe ID Holder features a clear vinyl window for quick access to your military identification card, and multiple internal pockets for passports, credit cards, and/or other important documentation. 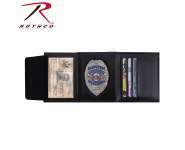 Rothco’s Deluxe ID Holder features a clear vinyl window for quick access to your military identification card while keeping it secure. 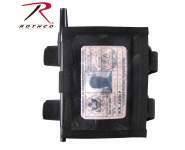 Inside the ID holder are several internal pockets that are ideal for passports, credit cards and/or other important documentation. 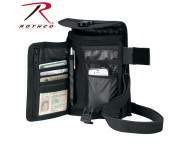 The travel ID holder contains a zippered mesh pocket for storing a small cell phone, loose change, and/or other travel accessories. 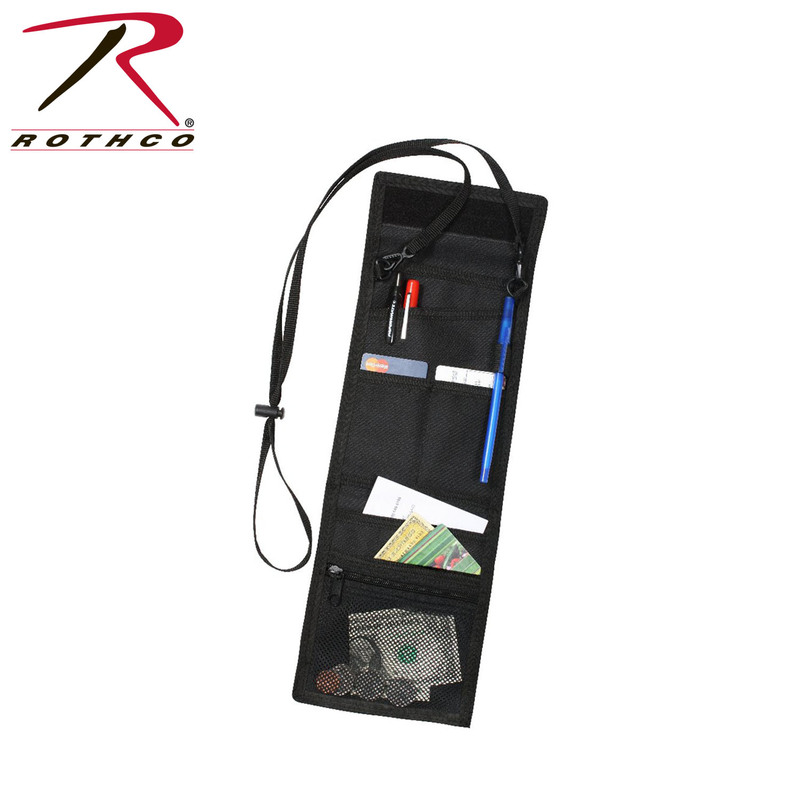 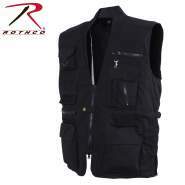 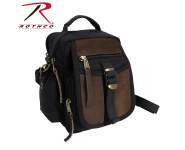 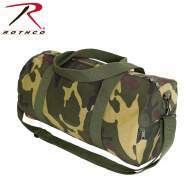 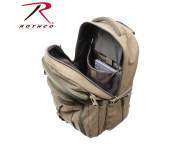 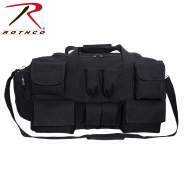 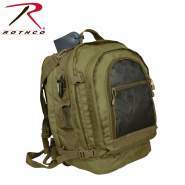 Along with a pen holder, Rothco’s badge card holder includes hook and loop closures, and an adjustable neck cord. 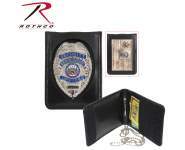 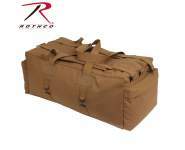 Constructed of denier polyester material, these identification holders are perfect for work or travel.